Team SKS Martial Arts is the finest school in the area dedicated to making your martial arts experience enjoyable and satisfying. Our instructors are the best. They have studied and trained for years to qualify as part of Team SKS and their primary goal is to assist you in being the best you can be. Our carefully structured programs go far beyond punching, blocking and kicking. We will help you acquire effective self-defence skills and provide you with a comprehensive personal development program. It is our goal to raise the quality of life for all our students in every way possible. At our Academy we also host various activities and events for everyone's convenience and enjoyment. We have parties for all major holidays, sleepovers, day camps on school P.A days, an annual Anniversary with Academy Awards and many more exciting events. We also offer Birthday Parties filled with exciting martial arts games and a black belt instructor ready to teach awesome techniques to all our birthday guests. We pledge to make each student's journey as fun, exciting and educating as possible. We monitor progress closely and walk with students every step of the way. We believe that being a martial artist is not just learning to kick and punch, it is about becoming the best that you can be in every way. Team SKS Martial Arts provides the most exciting and innovative programs you will ever experience. Your potential is unlimited! You have dreams-you have goals. You know that your life could be a masterpiece. But, how do you unlock your potential? Do you have a plan or are you hoping it will happen? Team SKS Martial Arts will give you the key to unlocking the incredible intelligence, talent and resources within you. Team SKS Martial Arts will build your mind, body and non-quitting spirit. It will give you a proven formula for success in every area of your life! 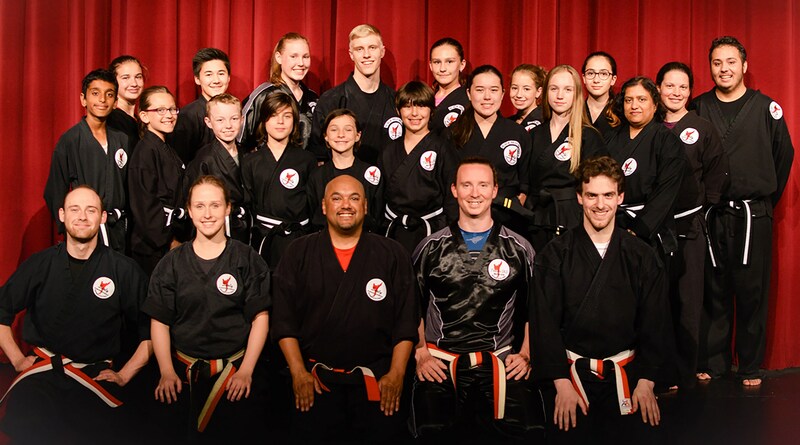 Congratulations to the New TEAM SKS 2018 Black Belt Team! All of your hard work & training have paid off, we are proud of your accomplishments and wish you all Good Luck on attaining your next belt. Congratulations!